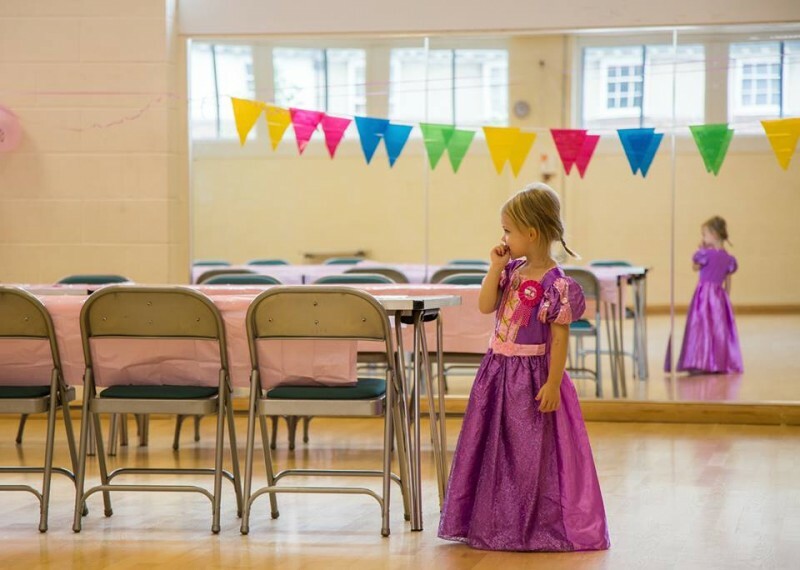 Orpington Village Hall provides a blank canvas for whatever kind of event you are looking to host, be it a high-end reception, a family celebration, a commercial event or a community class. The spaces are truly flexible and can be configured to fit a wide variety of layouts and formats. 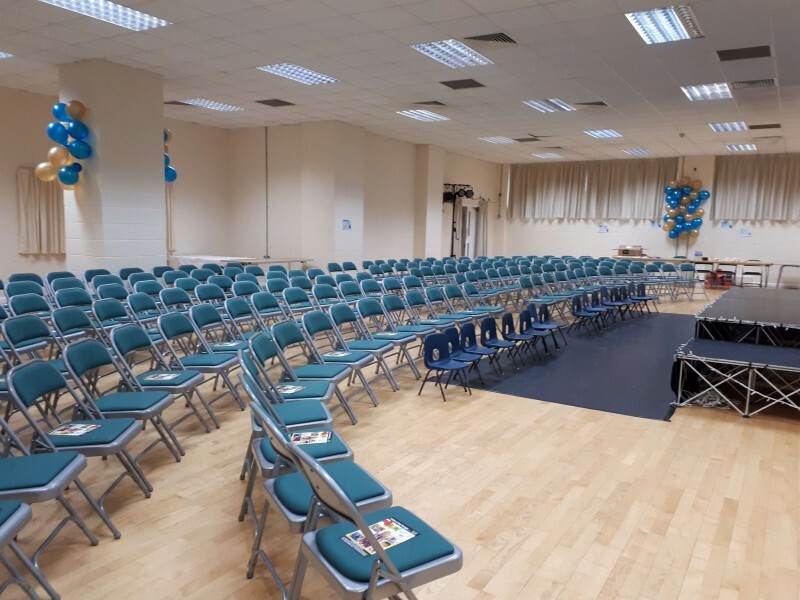 The venue comprises two large halls, which can be hired together, a meeting room and a well-equipped preparation kitchen with hatch-access into both halls. 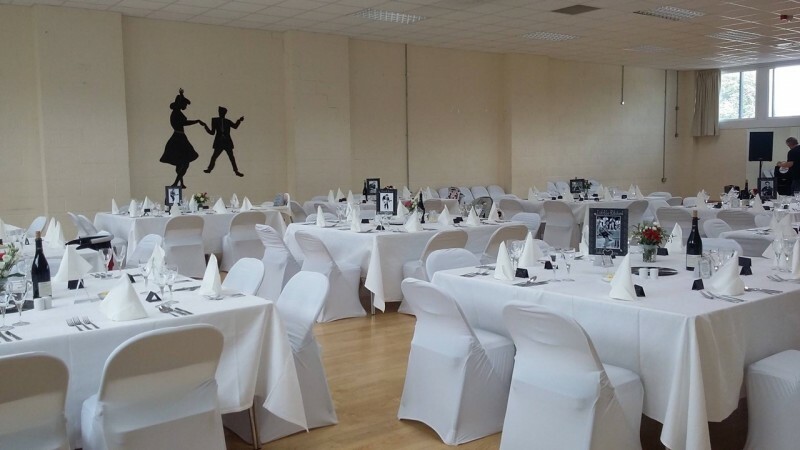 The facilities are available to hire Monday to Sunday for one-off events and regular activities. 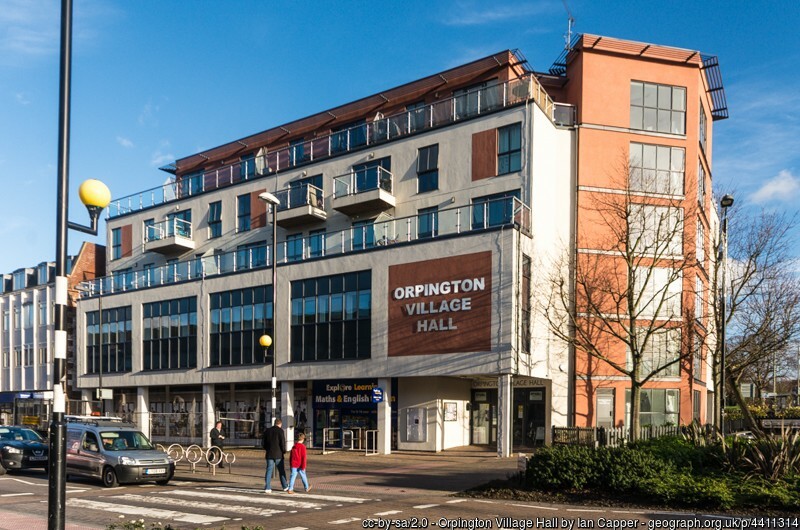 The halls are conveniently located at the entrance to Orpington High Street, adjacent to the war memorial. There are excellent public transport links, the railway station is only an 8 minute walk away and there is a bus stop right outside, and ample public parking available nearby. 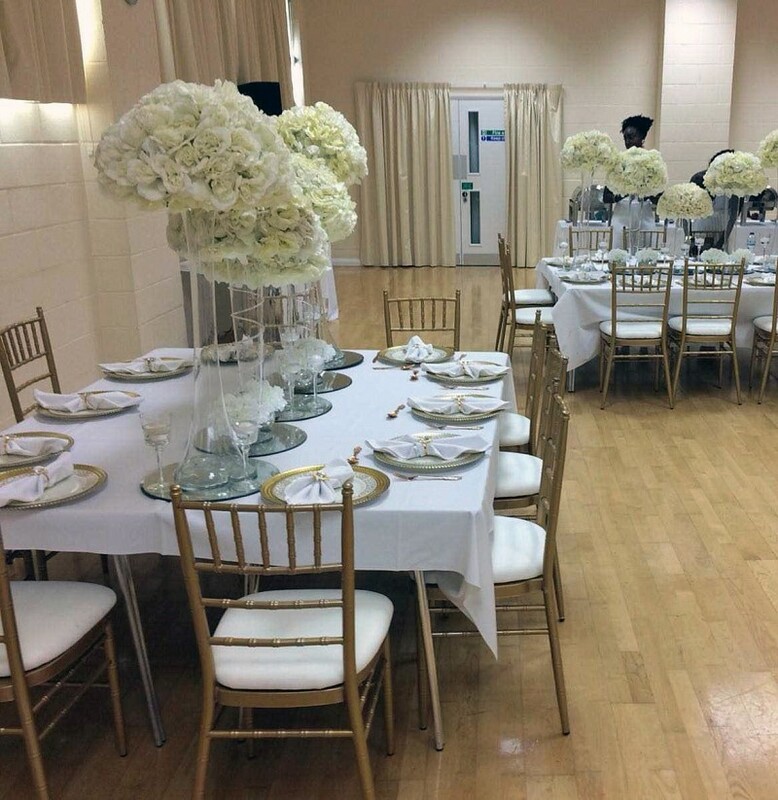 The venue benefits from easy access to both central London and the Kent countryside. 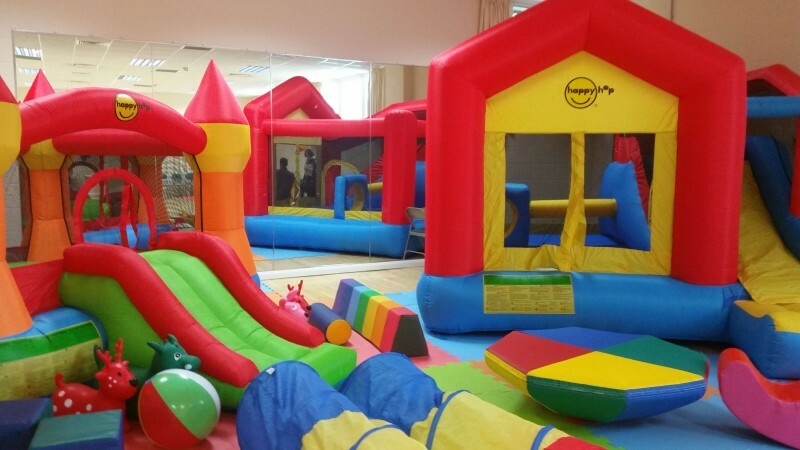 Availability: The Halls are available to hire seven days a week from 8:30am until 11pm, with the exception of Christmas Day, Boxing Day and New Year's Day. It may be possible to hire the facilities out later if required, please check with the Bookings Secretary directly. 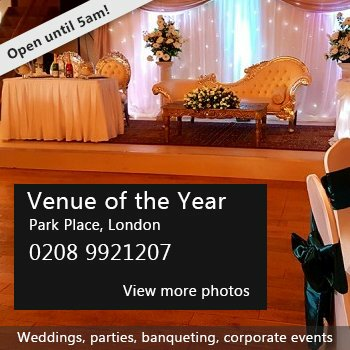 Hire Costs: Peak times - Large hall is £65 per hour; - Small hall £55 per hour; - Meeting room £25 per hour. 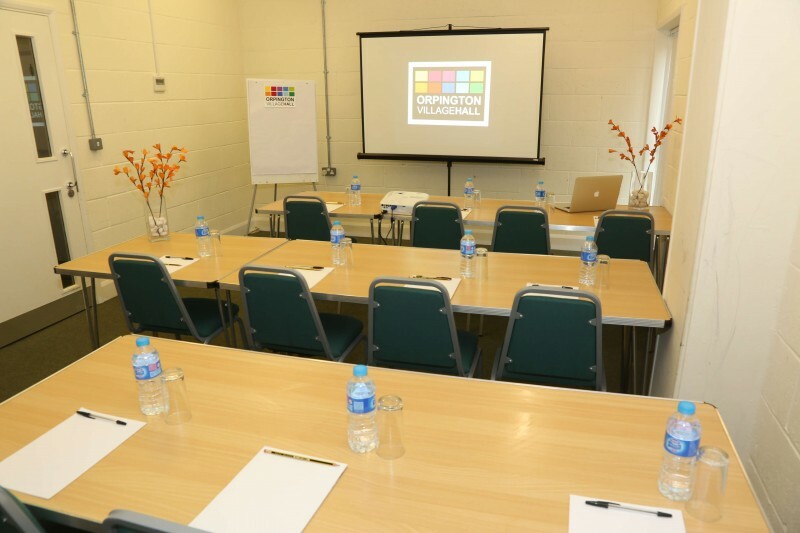 Off peak times - Large hall £50 per hour; - Small hall £40 per hour; - Meeting room £22 per hour. The shared kitchen is included in the hire price, as are tables and chairs. 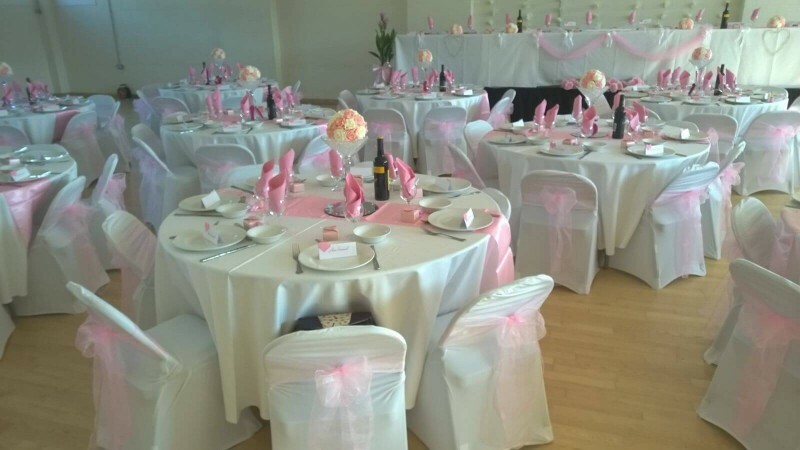 Please see the website for details about Wedding packages, Children's party package deals and special offers for hires of over six hours. Regular hires, community groups and registered charities are also catered for with reduced hire rates. For more information please contact us. 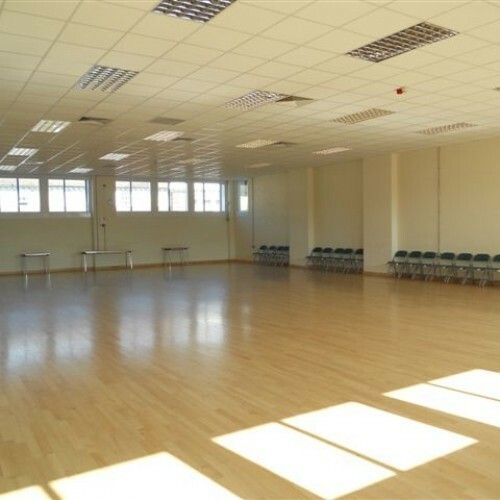 There have been 1 review of Orpington Village Hall. We had a baby shower party lunch.Bad attitude staff on duty right from the start after booking the hall. Kitchen amenities very limited. Attendant had to be looked for to open the parking gates to offload your party things. Staff attitude is to get rid of the "customer" as soon as possible. We had invited 145 guests in total and RSVP was 115. (Numbers were well within the hall capacity) As soon as guests were inline to be served lunch at a serving table, it looked a big crowd and staff decided to lock the gates. A staff member started shutting the main entrance gates. A main family member was left outside the gates. I wouldn't use it for a function of over 50 people, though the capacity is stated much larger. Despite the capacity stated on the village hall web page, staff on duty want to see the numbers less than half. The booking person will obviously say different. Not recommended at all. A disaster! If you would like to send Orpington Village Hall a booking enquiry, please fill in the form below and click 'send'. Perhaps some of the following halls within 5 miles of Orpington Village Hall would also be of interest?